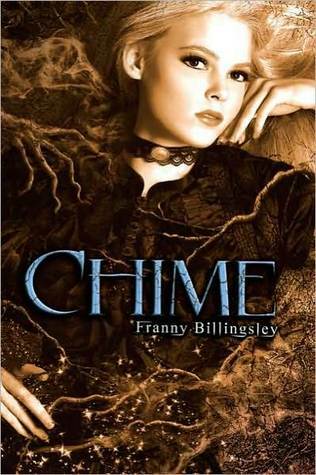 I am sooo excited to welcome Franny Billingsley, author of the highly acclaimed CHIME, to the blog today. I started hearing buzz about CHIME last year when it came out, and then saw it in the bookstore and decided I had to have it. I'll be honest. There's about to be some serious fangirling up in here. You might want to brace yourself. Once in a great while, I read a book that captivates me from the first word and won't let me go long after I turned the last page. CHIME was that book for me last year. The prose is unbelievably gorgeous. The imagery is so striking, I paused to reread sentences countless times. The characters are flawed and interesting and authentic and the entire thing feels like a dark, haunting dream. This is a book I will reread, highlighter in hand, so I can take notes on how she does it. Want a peek at CHIME? Here you go! Franny decided she wanted to be interviewed by our newest staff member, Giselle, the conceited beautiful French sock monkey. Let's meet today's guests and get into the interview! 2. I've never understood the point. Flaunt what you've got, that's my motto. A common misconception about sock monkeys is that we adore socks. This is foolishness. Speaking only for myself, I adore Jimmy Choos and diamonds from Tiffany’s. What are a few of your favorite things? Paisley cowboy boots and big necklaces. 3. Paisley cowboy boots? These are a thing? *Googles* Well, as soon as Jimmy Choo or Manolo Blanik designs a pair, I'll give your feet a run for their money. Many crave my approval, but few are clever enough to win it. What are you willing to do to win my favor? On peut parler Français . . .
4. Quel magnifique! If I was a dessert, I’d be a French macaron. Strawberry, of course. Why? Because I am French and pink and altogether lovely. What kind of dessert best describes you and why? 5. It takes a confident woman to describe herself as a tart! *reads answer again* Oh. That's not precisely what you meant. Well, still ... between the boots and this, it makes you fabulously interesting. Not as interesting as moi, but then, no one is. I understand you write stories. Please tell me why the hero of your book would be my perfect boy toy for a day. Eldric has the gift of bringing out the best in others. But as you are already perfect, perhaps you should leave him to Briony. 6. Oh, you do have a clever tongue, don't you? And no, I never leave any eligible man behind for another girl. You Americans love your movies. 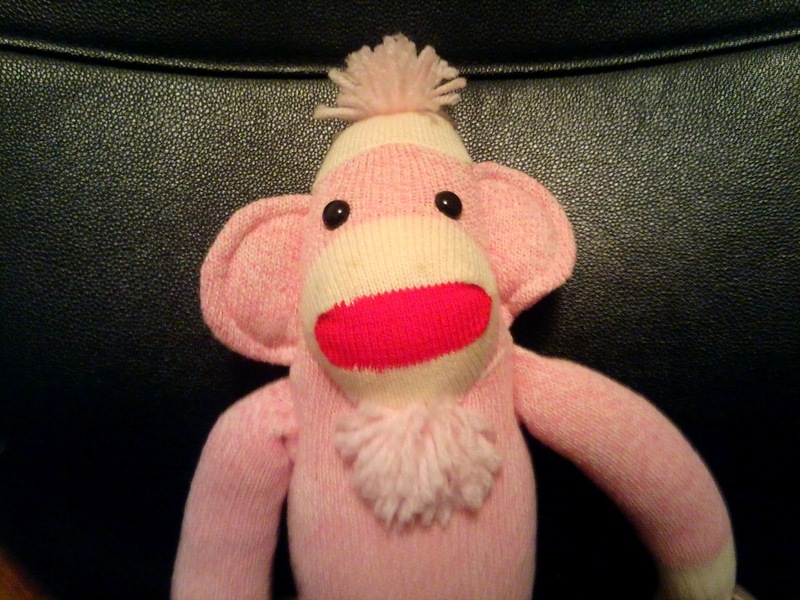 One day, when Hollywood tells the story of my life, it will be called Gone With The Perfect Pink Monkey. If your life was a movie, what would be the title? 7. I approve of this. A girl can never have too much shiny in her wardrobe. Pink? Or some lesser, inferior color? Green, which is pink’s complementary color. Green makes pink look even more fantastique. 8. I accept your logic as sound. I love fairy tales. If I was a fairy tale character, I’d be Snow White. The fairest in all the land. Which fairy tale character would you be and why? Gerda from The Snow Queen because of her persistence. 9. I am, of course, a fashion trend setter. (Glitter eye shadow? Six inch heels? Retro gowns making a comeback? Yes. You may thank me with your undying adulation.) If you were to start a trend, what would it be? 10. I suppose that explains the boots. I am addicted to all things French—baguettes, macarons, Chateau Lafite, moi … the list goes on and on. What is your favorite thing from France? The animal jewelry from Boucheron. 11. *sniffs* Until they see fit to design a sock monkey pendant, I'm not shopping there. A smart woman always maintains an air of mystery. Often the art of being mysterious involves doing the unexpected. What is the most unusual thing you’ve ever done? 12. I also believe a smart woman always gets the last word. 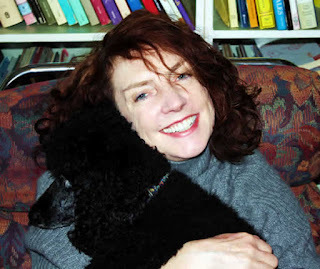 Any last word you’d like to leave with my readers? 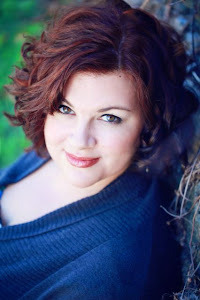 I’ll pass the torch to Corinna, heroine of my novel The Folk Keeper, because she has the power of The Last Word. Not if I usurp her power and leave the last word myself. Au revoir! Thank you, Franny, for the entertaining interview! To learn more about Franny, visit her site. To pick up your copy of Chime (and trust me, you want one) head to IndieBound, Amazon, or Barnes & Noble. 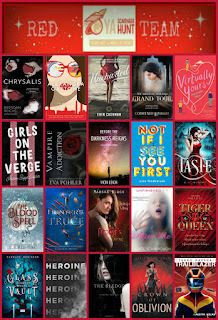 Don't forget to enter our current giveaways before it's too late! Enter to win a signed copy of THE CAVENDISH HOME FOR BOYS AND GIRLS by Claire Legrand. Open until 10/9/12 and open internationally! Everytime I read one of these interviews I'm left with a mad craving for macaroons! And I need to find Chime now, your recommendations have proven fantastic in the past! Seems that you have great taste in books, aside from writing great ones too!